The Polar Bear Specialist Group of the International Union for the Conservation of Nature (IUCN) has reported that there was no change in the polar bear population in the most recent four-year period studied. The polar bear population finding contrasts with Senator Boxer’s hearings in January 2008 in which she expressed the view that the number of polar bears would decline rapidly. 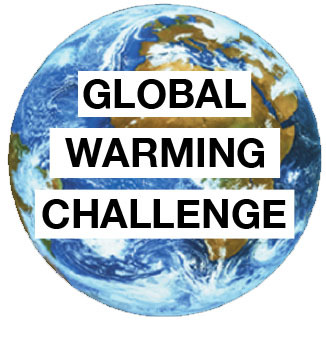 Professor Armstrong offered to bet her that the number of polar bears would not decline, but she did not respond to the challenge. The Polar Bear group’s report can be found here. The Armstrong, Green, and Soon paper on polar bear population forecasts can be found here.